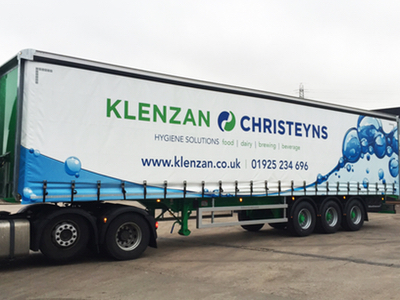 Belgian detergents and chemicals group Christeyns has acquired a 50% stake in Klenzan, a UK specialist in chemicals for food hygiene, for an undisclosed sum. 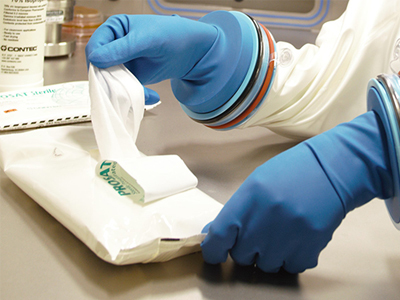 Klenzan, based in Warrington, supplies industrial hygiene solutions to the dairy, food and beverage sectors. Products include detergents, disinfectants and hand cleaning gels. The firm, which was founded in 1990, has its own production facilities, a turnover of €10m and employs around 40 people. Klenzan’s managing director John Bell will continue to lead the firm, which plans to expand its operations by entering new markets in Europe and taking advantage of Christeyns’ international distribution network. ‘Christeyns’ sector expertise and financial strength makes it the ideal partner to support Klenzan through its next phase of growth,’ said Bell. Klenzan’s sales director Graham Hunneman and operations director Andrew Bethel will join Bell on the board of directors as executive directors. Christeyns’ chief executive Alain Bostoen says Klenzan shares the firm’s vision on customer focus and service. “With this partnership Christeyns takes another significant step forward in the strategically important sector of hygiene solutions for the food and beverage industry. We look forward to working with the Klenzan management to grow the business further,” he said. Bostoen, Jef Wittoek and Nick Garthwaite of Christeyns will join the Klenzan board as non-executive directors. Christeyns was established in 1946 in Ghent, where its headquarters are still located. 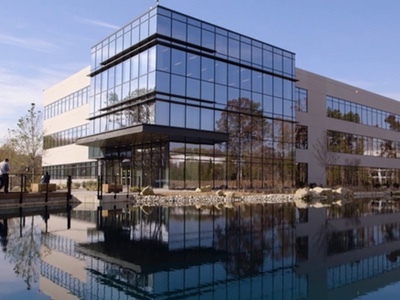 It now has offices in more than 22 countries and employs 550 people worldwide. The firm has six divisions: laundry technology, chemicals, institutional, construction chemicals, food hygiene and consumer detergents. Turnover has increased by an average of 17% annually over the past decade, reaching a consolidated total of €157m in 2011.